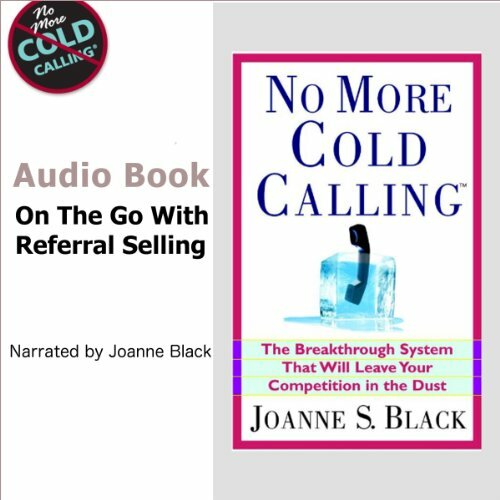 Showing results by narrator "Joanne S. Black"
This one-of-a-kind sales guide shows you how to stop wasting your time calling people who don’t want to hear from you and boost your close rate to 80 or 90 percent! Send your commissions soaring, work less, and enjoy it more - all without ever making another cold call. Following Joanne Black’s proven, referral selling system, you’ll discover how to turn current customers and your myriad of contacts into rich sources of referrals - as you establish relationships that ace out the competition.